Be prepared for the Charles Schwab Challenge! 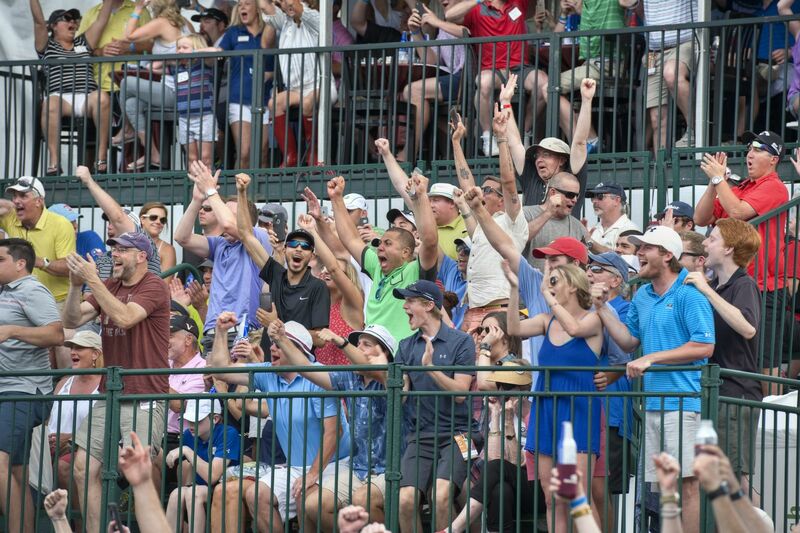 We are thrilled that you will join us for the 73rd Charles Schwab Challenge! We are sure you will enjoy your day with us as some of the top PGA TOUR players in the world vie for the coveted Plaid Jacket. Please See Below for Answers to Our Most Popular Questions Regarding the Tournament. Don't forget! Kids 12 and under may attend for free (with any adult who has a ticket). Can I Leave/Pick Up Tickets at Will Call? Do You Offer Military Tickets? All Active, Reserve, and Retired Military personnel may receive up to 4 free tournament tickets. Tickets will be available beginning April 2019. What Can I Bring In to the Tournament? It is important that you read this information carefully BEFORE you arrive at the tournament. Please click here to view the PGA TOUR Security and Bag Policy. A Check Stand, located at every golf course entrance, is available for patrons to leave their items in a safe location while enjoying the tournament. What Should I Wear to the Tournament? Please note that the weather can change at anytime. Check the weather forecast before you head out to make sure you are fully prepared. We highly encourage coming early and staying late! Get here early to secure your perfect viewing spot and watch world class golf, right here in Fort Worth. Gates open at 6:30 a.m. every day. How Can I Find Out When My Favorite Player Tees Off? All pairings will be available on the PGA TOUR 's website and on our website the night before each round, including the Pro-Am rounds. Pairings are also available each morning in the Fort Worth Star-Telegram and the Dallas Morning News. When you arrive at the tournament, there will be complimentary pairings sheets and course maps for you to use. Please CLICK HERE to view all of our parking options. Are Player Practice Rounds Open to the Public? Yes, they are. Most players will play their practice rounds on Tuesday May 21st. See the players up closer than ever as they get ready for the tournament. You can also see players warm up on the driving range (next to Holes 3, 4, and 5 as well as the practice putting green (next to Prince Street). No ticket is required to attend on Monday May 20th or Tuesday May 21st. Can I Bring My Cell Phone to the Tournament? You must silence your mobile phone, Blackberry, or PDA at all times. Taking or making calls is only permitted in designated cell phone zones, at marked concession areas, or indoors--AWAY FROM PLAY. Violation may result in confiscation of mobile device, or your removal from tournament. What are Some Good Spectators' Tips? Tickets and badges must be prominently displayed at all times. Treat all tournament contestants with courtesy and respect. They are invited guests of Colonial Country Club. You may applaud or cheer successful strokes made by players, however you should refrain from excessive demonstrations. Never applaud or cheer the misfortune or misplay by a competitor. Remain quiet immediately prior to and throughout a player's swing. Withhold any reaction until the stroke is completely finished. Please remain still until all players have played their shots, then proceed down the fairway or to next hole. Stay behind gallery ropes and cooperate with Course Marshalls and PGA TOUR Officials. If you are in the front row of a group of spectators, please kneel or sit down. In the event of a medical emergency, contact any uniformed Marshal or Law Enforcement Officer. Am I Allowed to Get Autographs from Players? Absolutely. There is a Player Autograph Area behind the 18th green. You never know who might make an appearance! On Tournament Days (May 23-May 26), you should not ask a pro for his autograph until after his round is complete. Posters and autograph items larger than 8" x 12" should not be brought to the tournament. Clipboards are prohibited at all times. Do you have a question that wasn't mentioned above? 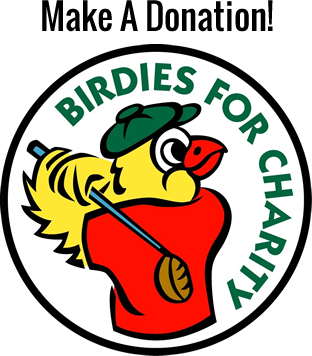 Please call the Tournament Office at (817)-927-4280.